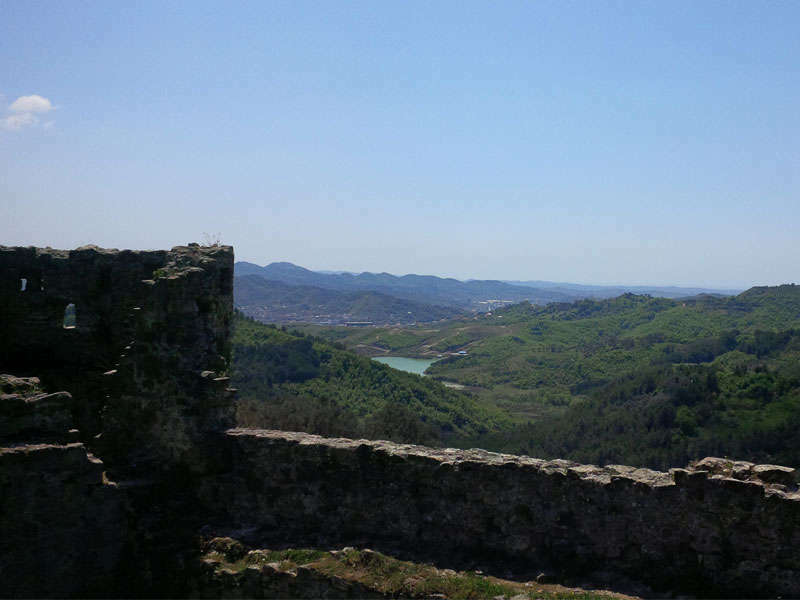 It is known for its strategic location, overlooking Tirana and opposite Kruja. The castle lies close to Mother Tereza International Airport. 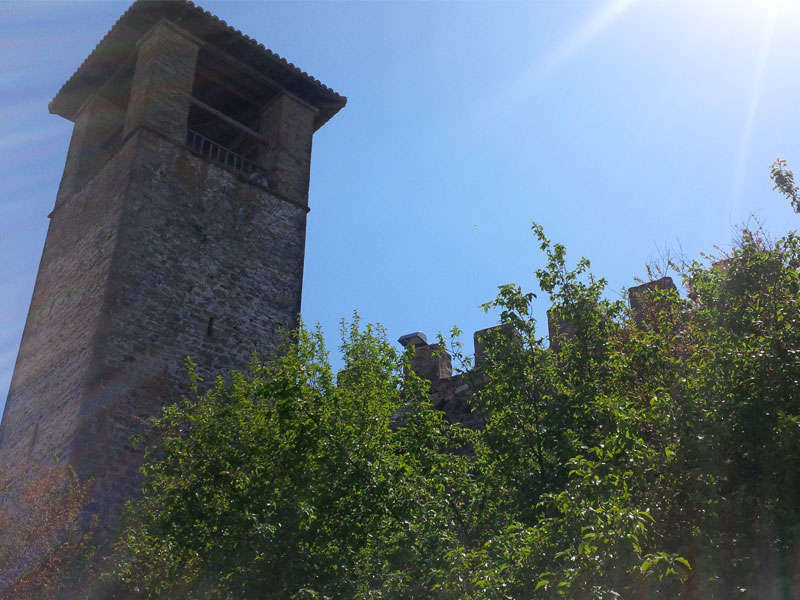 It is a small castle, though larger than Petrela. Construction began in the 14th century and was completed in the early 15th century. The castle belonged to the Topias, a local feudal family. The castle has been declared a monument of culture. 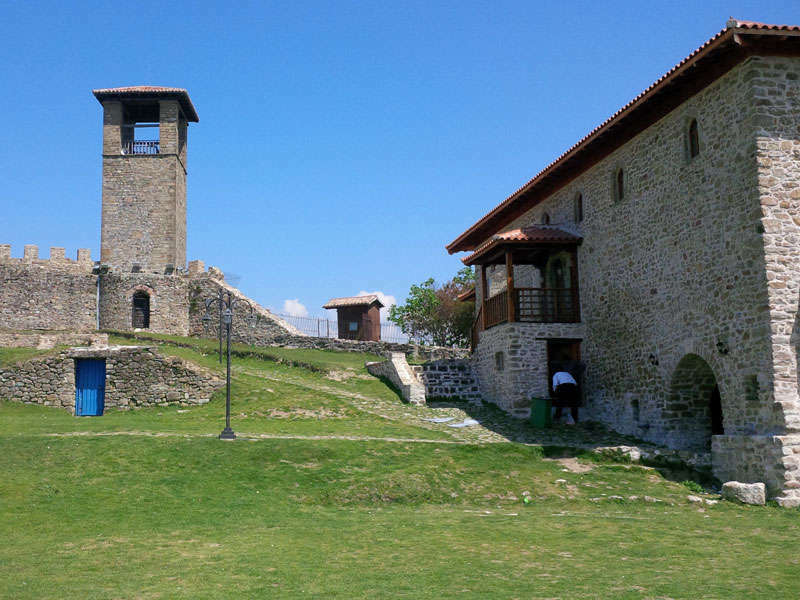 A restaurant with traditional food and other services are to be found inside the castle. 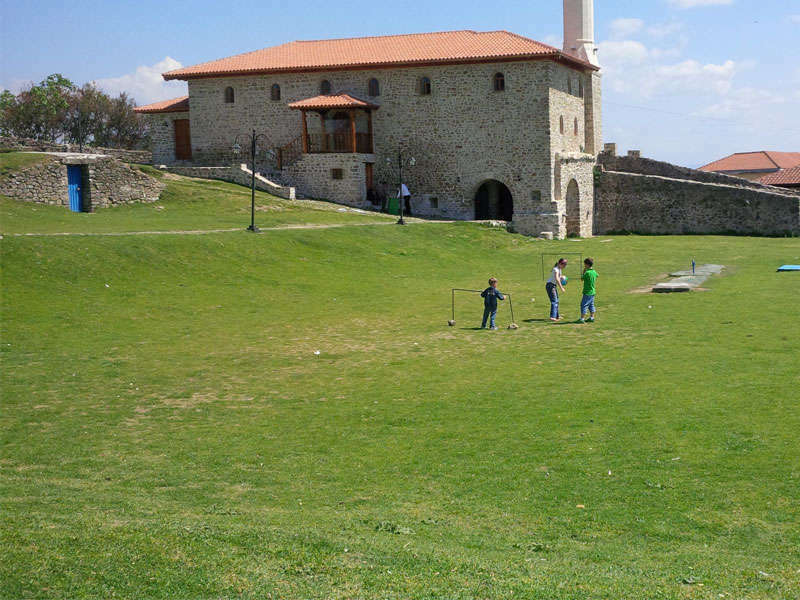 The large green courtyard inside the walls is ideal for picnics and games.